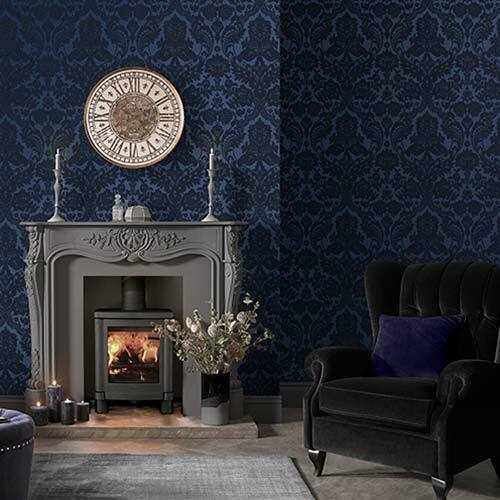 This black and white damask wallpaper is another fashion forward creation from our Renaissance collection. 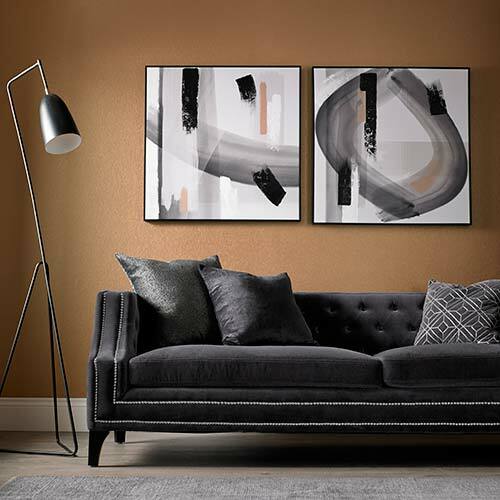 The clear contrasting color tones of black and white can help you create a statement room with ease. Complete your rooms look with black and white accessories or pair with dramatic purples or pops of bright color to complete the ultimate eye catching room design. Washable. Dirt and some water based stains may be cleaned off the wallpaper with a damp cloth and soapy water.